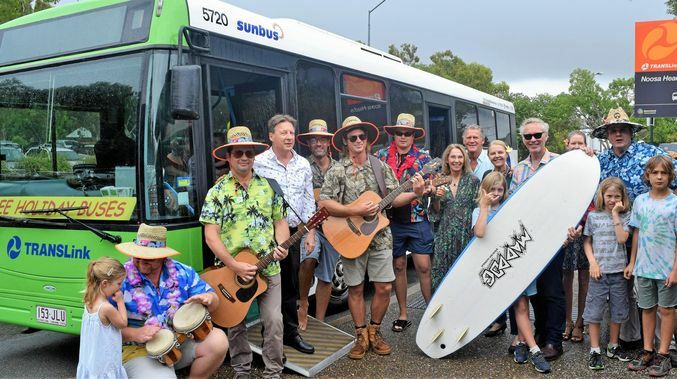 Noosa Council’s free holiday buses have proven a hit this summer, with more than 200,000 passengers climbing aboard as part of the Go Noosa initiative. Up to 64,506 people – almost 20,000 more than during the same period last year – took advantage of the service in the 11-day period from December 26 to January 5. Go Noosa is a partnership between Council, Translink, Sunbus and Noosa News. To provide feedback on the Go Noosa trials, visit https://buff.ly/2WC3Ulj. This entry was posted in News and tagged bus, free bus, Go Noosa, Noosa, summer, Translink, transport, transport infrastructure.